Playing good games is addictive, once you start, you just can’t stop. There are so many games available to us in the market today, with the rising of technology games can be played anywhere, anytime and by anyone. It is as simple as reaching out into your pocket these days. However, even with so many games for so many devices, only some of them are truly remarkable and worth the time. 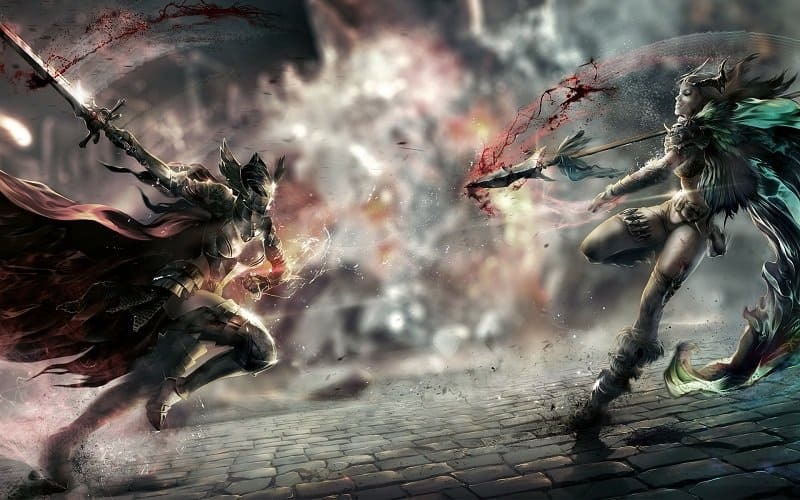 These few games can and will imprison you in their charm for the rest of your life. From the 13 games listed below, which ones are you addicted to? 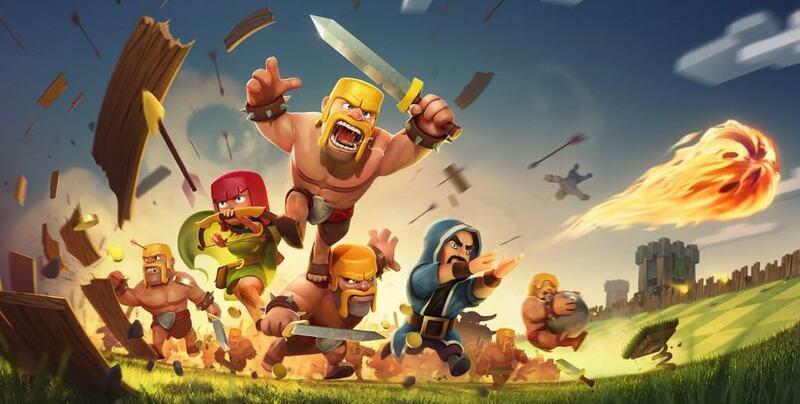 Considered one of the most popular mobile games available today, Clash of Clans is an online multiplayer game. Players are required to upgrade their own village defenses, train and upgrade troops to attack other villages owned by other players for loot and also participate in clan wars if in a clan. 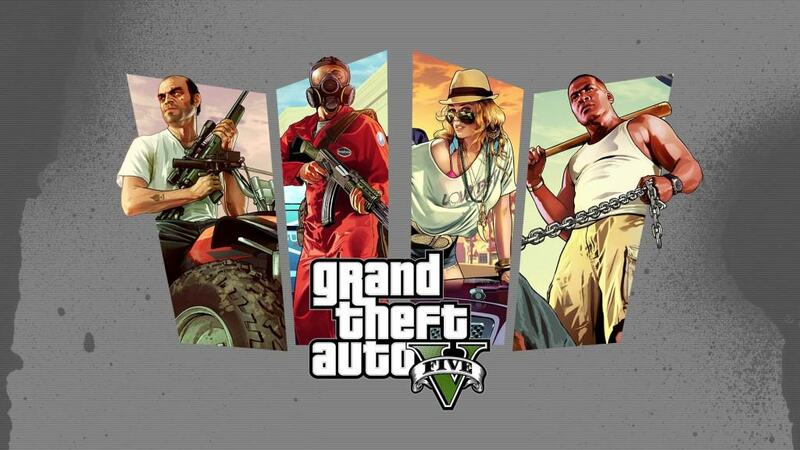 Grand Theft Auto V is the fifth game of its series. Released by Rockstar Games, it is a single player game which can be played either in first person or third person view. Players are required to complete a set of missions to progress through the story line. Weapons, vehicles and a huge variety of other tools are available for players. Released in 2013, Flappy Bird is a 2D game in which players have to move a bird through pipes without touching them. 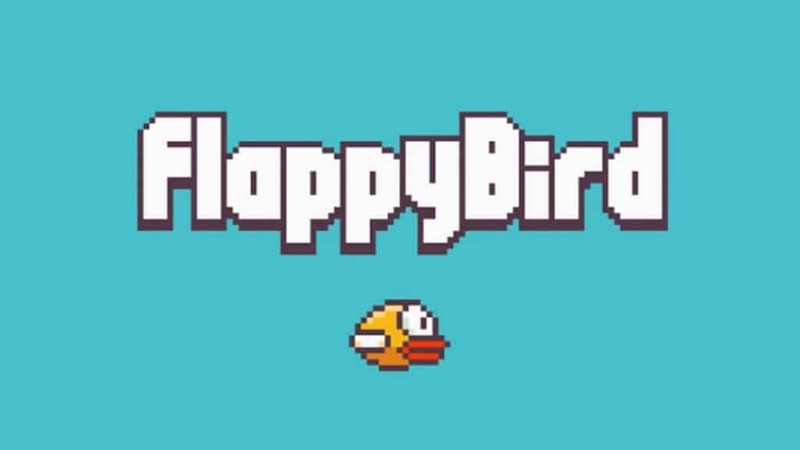 Although a very simple game, Flappy Bird was getting a lot of attention until the game was removed from mobile application stores by its owner due to too much addiction and overuse. However it is still available throughout the internet. This multiplayer online game is a tactical first person shooting game. In each round, divided into two teams, players are given a wide range of weapons from pistols to sniper rifles. 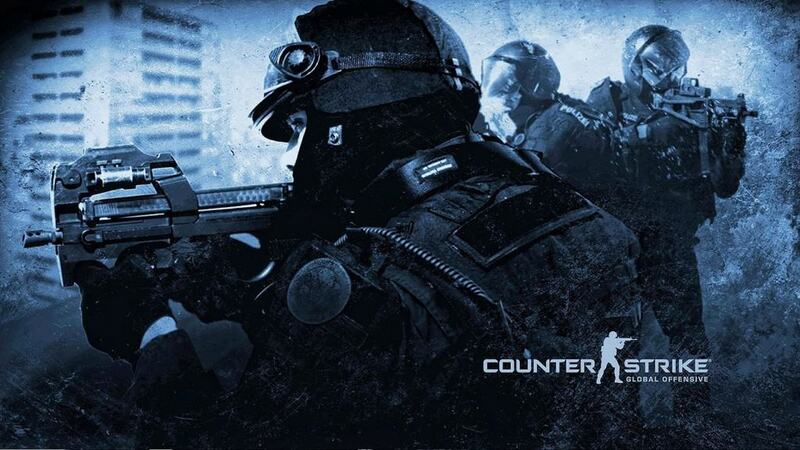 Due to its popularity, thousands of servers are dedicated to Counter Strike: Global Offensive world wide. Another simple yet creative mobile game consisting of wingless birds. 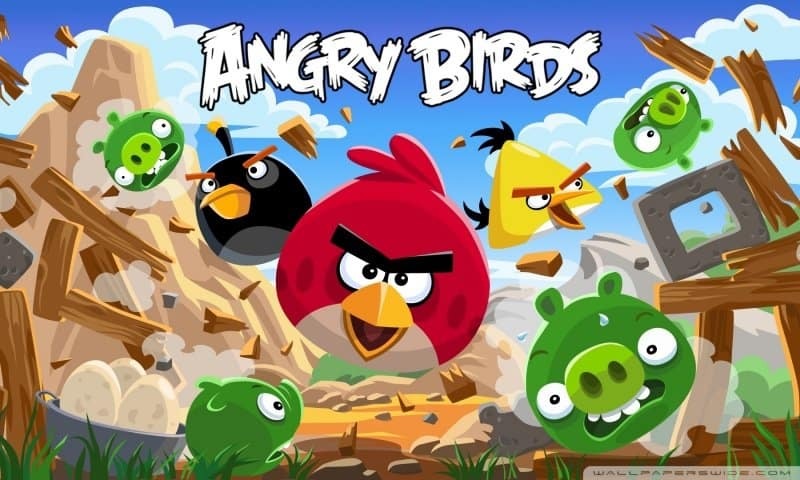 After its release in 2009, this became so addictive and popular that many businesses around the world started using angry bird as a theme to promote and sell their products. In this game, players use these wingless birds as a slingshot to aim and destroy all the pigs inside of wooden boxes. In a 3D world, Minecraft allows players to build structures out of textured cubes. 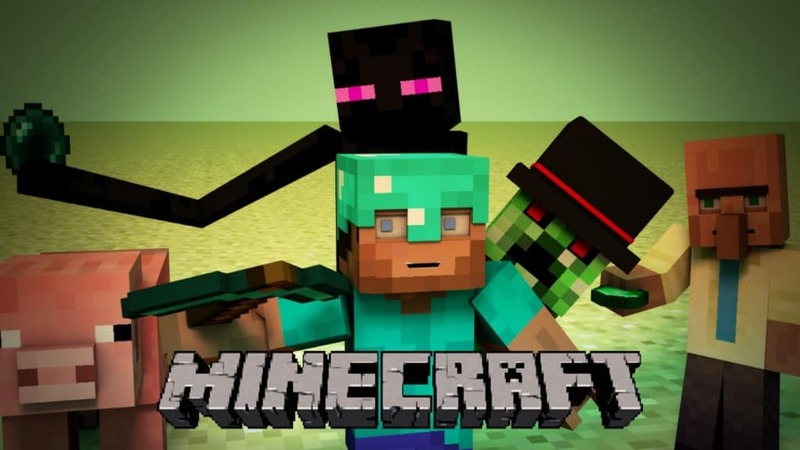 Creativity in building is the main purpose of this game whereas exploring the Minecraft world, gathering resources and also combat is some of the other things that players can do. According to Minecraft statistics 27.7 million players have bought the game so far. 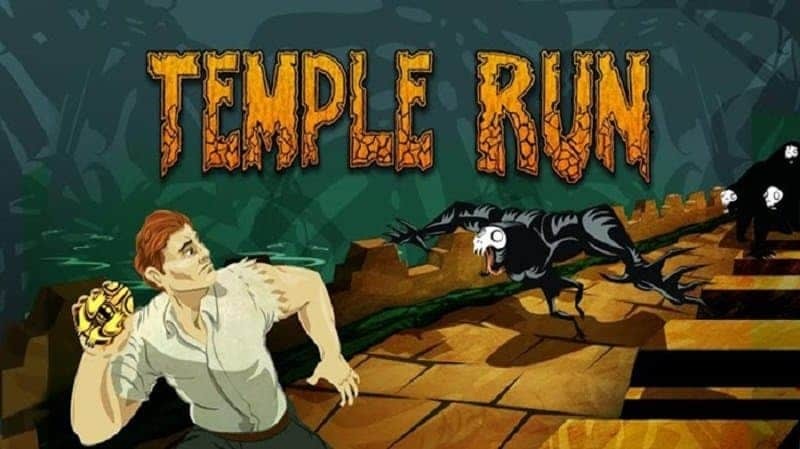 This is a never ending game where players need to keep avoiding obstacles to keep on running. The further you run, the more achievements you unlock and the higher your score gets. This is why the game is so competitive. Players compete against each other to get the highest score. The highest score to be recorded is approximately at 650 million. This is a multiplayer online role playing game that is set in a big world of its own. Players can select a race and class of the character they want to build while starting the game. These chosen characters are then built by the players by leveling up and upgrading their skills. To level up, players can either finish quests or use fast leveling methods available. Players can also join guilds to participate in guild wars. Perfect World International is the most popular multiplayer online role playing game yet. Beating a friends score in fruit ninja is happiness to some people. 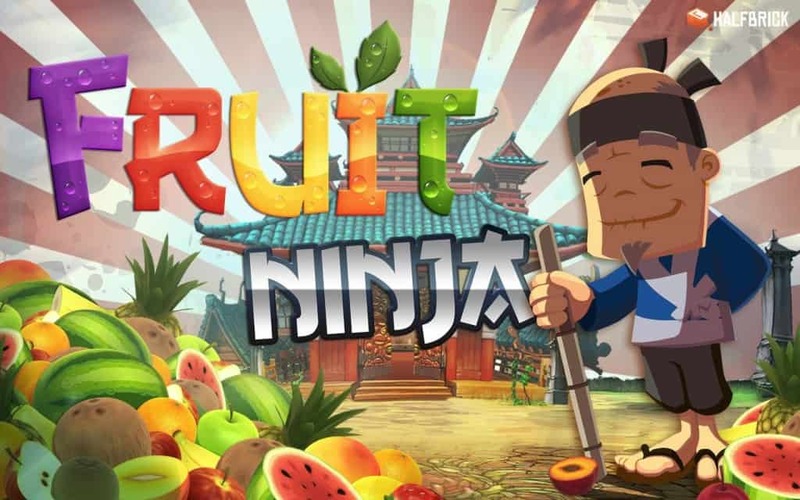 This addictive mobile game requires players to use their fingers to slash fruits that keep appearing on the screen while avoiding bombs at the same time. There are many modes to this game whereas classic is the preferred choice by many players. In this mode players can keep on slashing fruits to get the highest score possible unless they hit a bomb or drop 3 fruits. 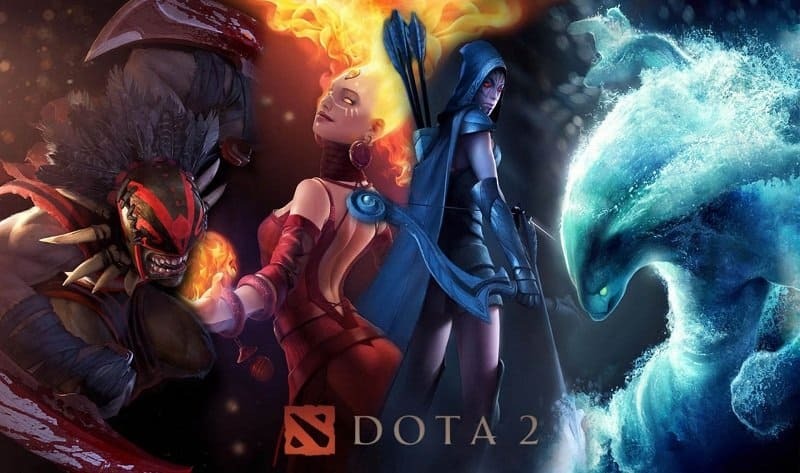 Defense of the Ancients 2 (Dota 2) is an online multiplayer real-time strategy game. Two teams of five players are involved in each round to level up their own characters, farm to get better skills and prepare for battles between the two teams. The exceptional graphics, tactical thinking and the large number of available characters is what makes this game so addictive. 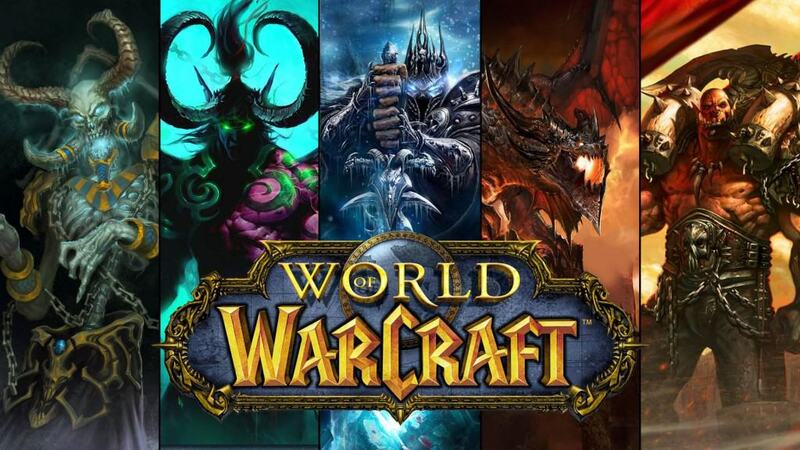 Since its release in 2004 by Blizzard Entertainment, World of Warcraft has created a world record for being the most popular game in terms of most subscribers. With 10 million subscribers recorded in 2014, this is the highest grossing video game ever. This game like any another multiplayer online role playing game, the player builds a character by completing quests and fighting monsters. League of Legends is a multiplayer online battle arena video game. A champion, each with unique skills is chosen by each player. Teams then battle against each other until one team can destroy the building named nexus inside the opponent teams base. 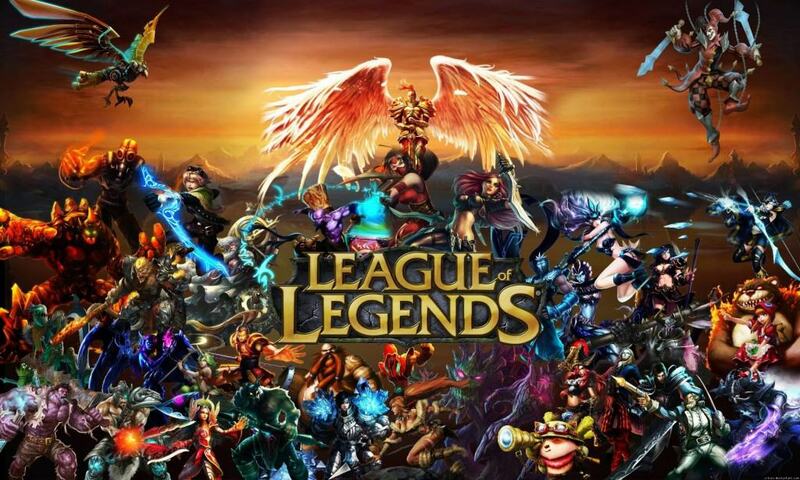 According to statistics, 27 million people play League of Legends every day. 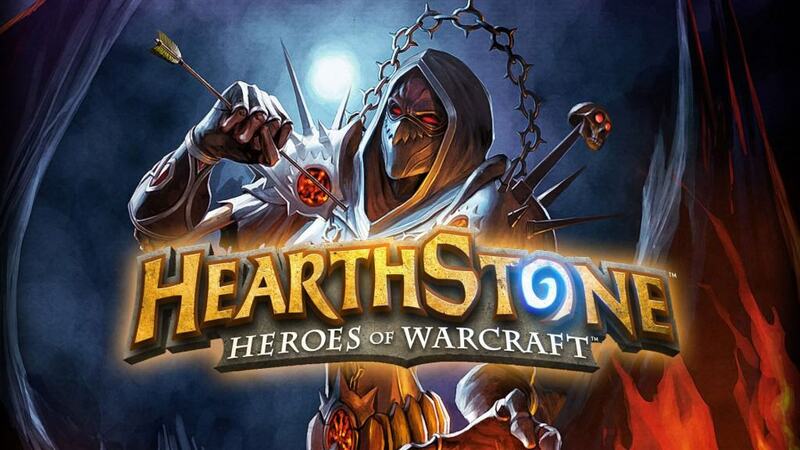 Hearthstone, another development by Blizzard Entertainment is a collectible card game. It revolves around turn based matches between two players. At the start of the game players are given simple cards, however as they proceed they gain much more powerful cards through purchase or rewards. In game gold rewards are given to those who complete quests.